“I can now see that all my music, all my songs over four albums have been trying to express and explore themes and questions I have always had. We are told through our education and by the general consensus that life can be explained completely by material science. I have always had the sense that there is more to life than we can weigh or measure or reproduce in the laboratory. Love is an eternal mystery. Birth and death, if you present at these events strongly suggest that there’s more to our story than Darwin suggested. The beauty of birdsong, the infinite radiant variation of the plant world, the changing moods of the seasons and the weather. 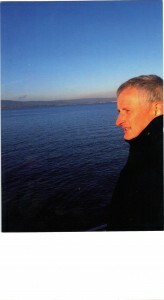 When not making music he facilitates personal development courses with his partner Linda McKeown. Browse around the website to find information on Martin’s music releases and appearances. 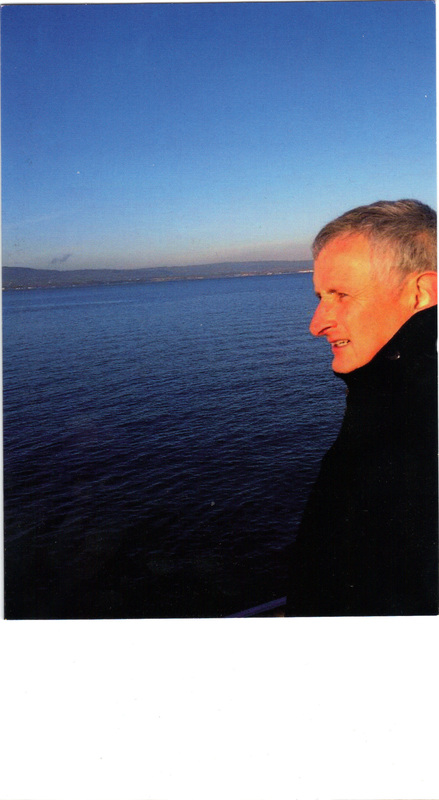 Available for sale online are Martin’s four CDs ‘Stone and Light’, ‘Earthbound’, ‘Rushlight’ and ‘We are Pilgrims’, just click the ‘Albums’ link for more information. Martin has shared the stage with many great singers songwriters, including Si Khan , Dougie Mc Lean, Townes Van Zandt, Jimmy McCarthy,and poets Tess Gallagher and Michael Longley. I have a recording of the fabulous song ‘The Green Man’ by Martin Donnelly. I perform it with my band Gallowglass. I wish you could hear it, I just adore it. I got The Celtic Mysteries CD and absolutely love ‘The Green Man’. I would love to be able to find Stone and Light too. His music and voice resonate with me somehow. Fantastic. A friend gave me a CD with one of Martin Donnelly’s songs on it and then I bought Earthbound. I’ll buy any he comes out with and hope there will be one soon. I already have Stone and Light and did an AOL search for Martin Donnelly : is he married? I’m in love with this man……his music restores my soul.